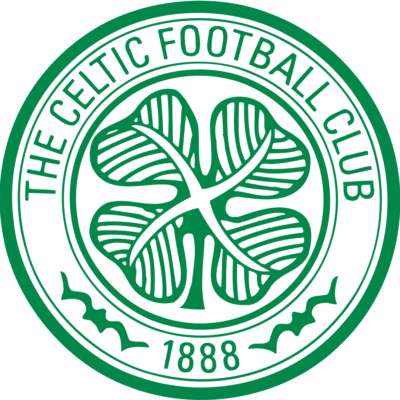 Whilst United were well in the game at half time with the teams going in level at 1-1, three goals in twelve minutes after the re-start gave Celtic a comfortable victory. Noel Hunt had put United in front with an excellent strike after five minutes only for Nakamura to cancel out United’s lead on the stroke of half time. The Japanese international scored twice more to complete his hat-trick with Vennegoor of Hesselink completing United’s misery. 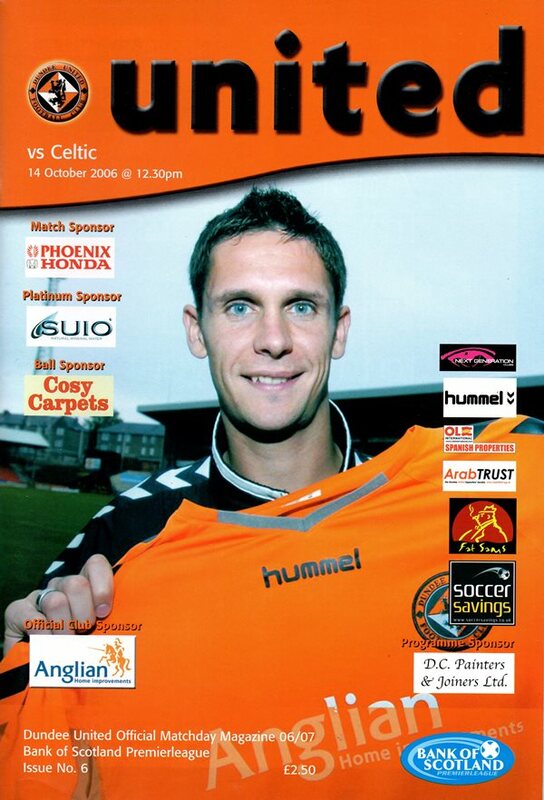 United started with one change from the team that lost out at Tynecastle. Collin Samuel, who had played in midweek for Trinidad and Tobago came in to replace Craig Conway. New signing Lee Wilkie was on the bench as was the in-form David Goodwillie. It was a much changed Celtic line-up with Gordon Strachan making four changes to the team that narrowly defeated Falkirk. United had control early on and when McManus misjudged a long ball from Archibald, Noel Hunt collected the ball and fired home from 20 yards out. Both sides created a number of chances in the opening period and United should have doubled their lead after 18 minutes but Barry Robson missed from six yards out. It looked as if United were going in one up but on the stroke of half time Nakamura took advantage of slack defending and slotted the ball into an empty net. It could have been worse for the home side but Stillie produced an outstanding one handed save from a Jarosik header. Celtic took control at the start of the second half and they took the lead after 48 minutes when Jarosik picked out an unmarked Nakamura who fired home. Six minutes later it was three when Maloney threaded the ball through the United defence and Vennagoor of Hesselink latched on to the ball and shot home. Nakamura put the game beyond United and completed his hat-trick after 57 minutes when he curled a shot into the top right hand corner of the net giving Stillie no chance. 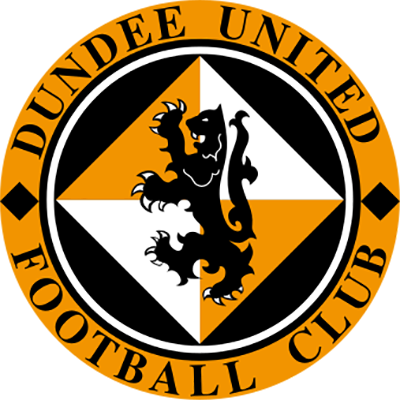 United competed well for the remainder of the game and the introduction of Goodwillie with 15 minutes left certainly livened things up in attack.